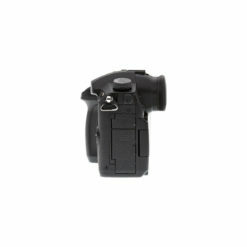 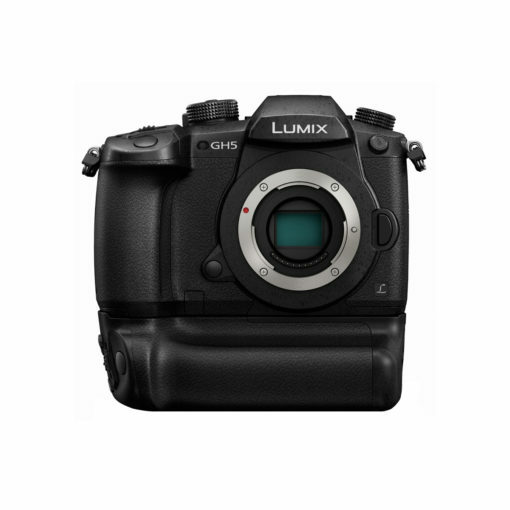 Panasonic GH5 Mirrorless Camera Body – The Camera Exchange, Inc. 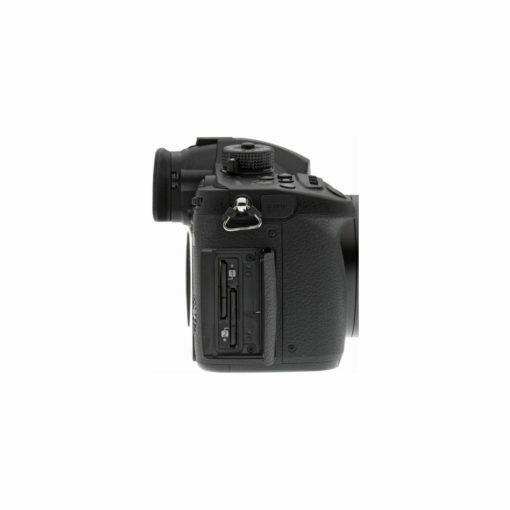 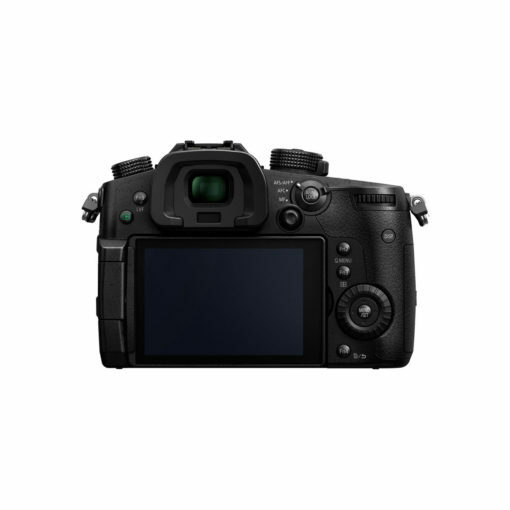 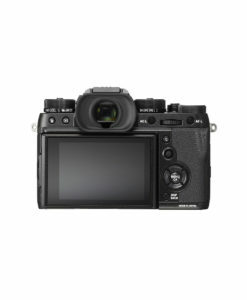 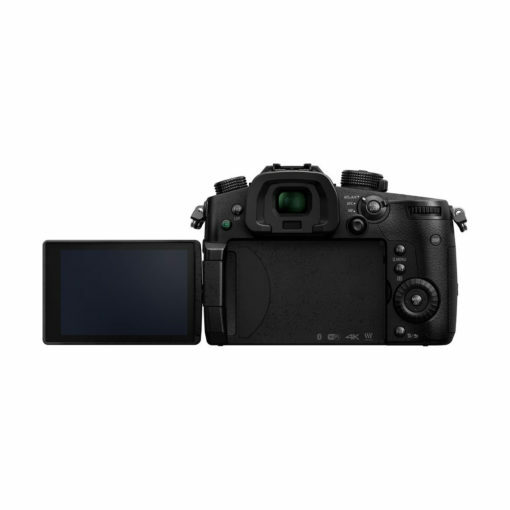 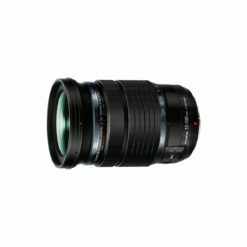 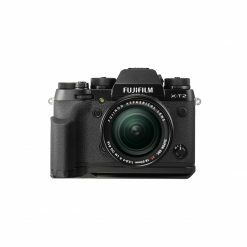 The professional grade Panasonic lumix GH5 4K mirrorless camera offers over 28 lumix and Leica compact lens options built on the next-generation (ILC) interchangeable lens camera standard [Micro four Thirds] pioneered by Panasonic. 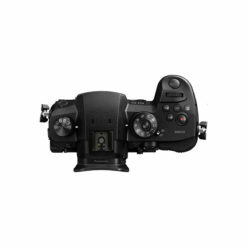 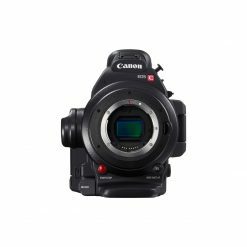 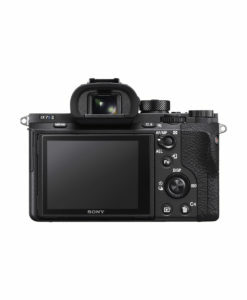 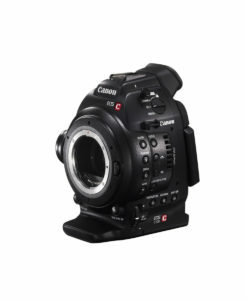 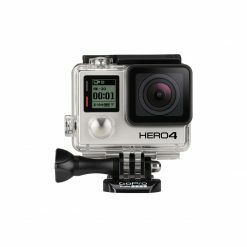 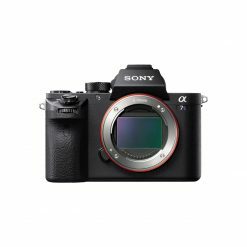 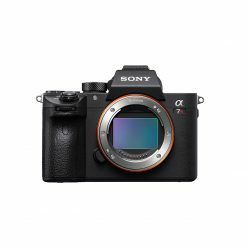 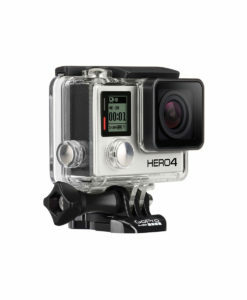 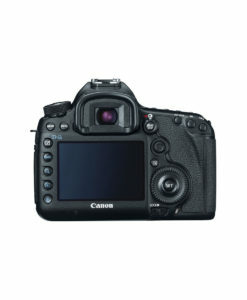 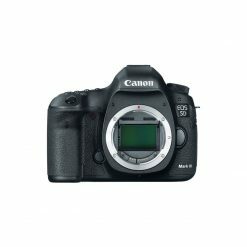 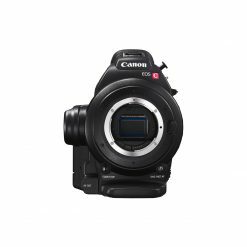 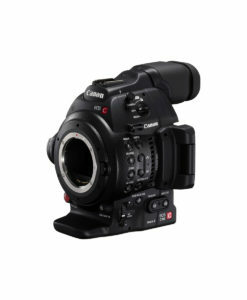 Its “mirrorless” design enables a lighter, more compact camera body that includes cutting-edge 4K 60P (4:2:0 8-bit) and 30P (4:2:2 10-bit) in-camera cinematic video, 5GHz Wi-Fi + Bluetooth for fast connection and image transfer, lightning fast DFD focusing, dual i.S 2.0 stabilization and exposure technologies not possible with traditional DSLRs. With the exclusive lumix 4K photo (8MP, 30/60 fps) & brand new 6K photo mode (18MP, 30 fps), simply pause that perfect moment from video to produce printable high resolution photos.